DO YOU KNOW THE DANGERS OF XYLITOL INGESTION? The number of Xylitol exposures reported to the Animal Poison Control has drastically increased in the past four years. In 2002 there were 2 cases; 2003 - 23 cases; 2004 - 91 cases; 2005 - 240 cases; 2006 - 711 cases; 2007-1914 cases and 2008 expected to double the 2007 numbers. WHAT IS DILATED CARDIOMYOPATHY (DCM)? DCM is one of the most common acquired heart diseases in dogs. It is a disease of the heart muscle (myocardium), in which the muscles of the lower pumping chambers (ventricles) lose its ability to contract normally. This occurs because the heart muscle becomes thin and stretched, much like a balloon. 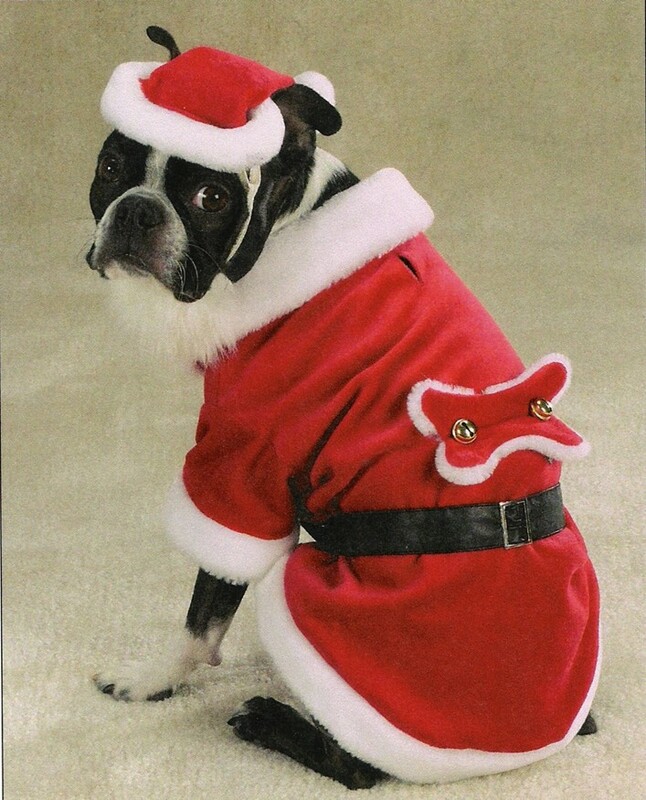 HOLIDAY PET PHOTO CONTEST ON FACEBOOK! We have a new webpage on Stem Cell Therapy! There is breaking news that a fourth case of rabies was confirmed this past week in a skunk in Fair Lawn. It followed positive testing of three raccoons reported by residents in different parts of the borough this month. These confirmed cases bring to light that rabies is still a very real threat in our area. The most important thing to remember is that there is a vaccine for the rabies virus, but there is no cure for rabies and it is fatal. The virus is transmitted to pets and people by the bite of an infected animal. RVH Participates in Carnivale of the Dogs! Ridgewood Veterinary Hospital is extremely proud to announce that once again we will be participating in the annual Carnivale of the Dogs! The Centers for Disease Control, the World Health Organization, the World Organization for Animal Health, and the Alliance for Rabies Control are just a few organizations around the world that have united in an effort to create awareness and raise funds to educate and vaccinate globally.